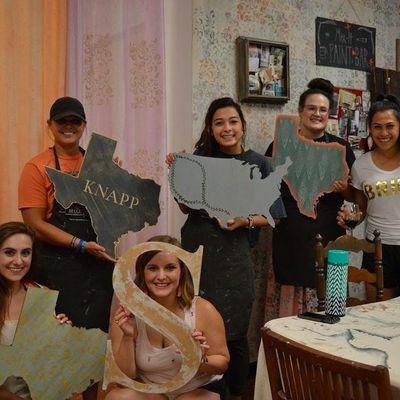 In this class you'll create your own custom decor! 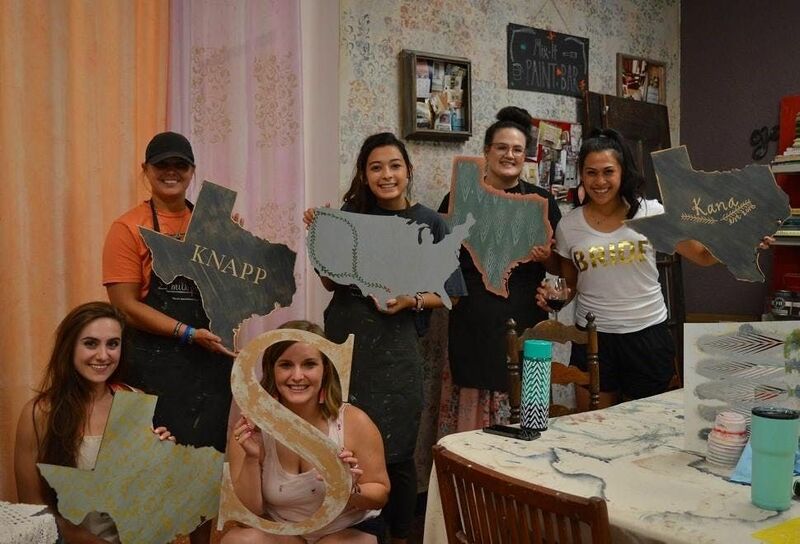 Create chippy or distressed rustic looks on your wooden TX shape to be used as a signboard in your home. 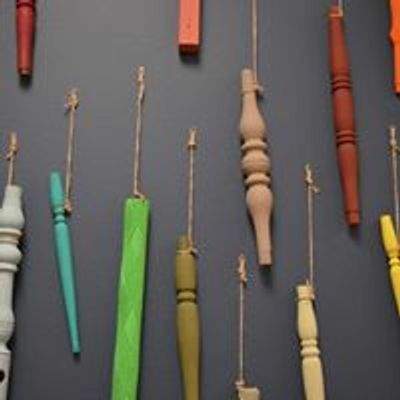 We'll used Miss Mustard Seed's Milk Paint. *With 10 business days or more, you can request a custom state shape to substitute in this class! Contact us ASAP for requests. You can reach us at c2lsa2FuZHNhZ2VkZXNpZ24gfCBnbWFpbCAhIGNvbQ==, or call us at (512) 766-3486.